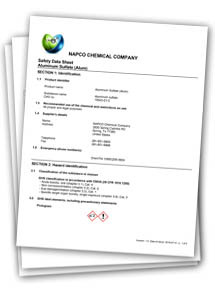 Safety Data Sheets are listed below. Please click on the product for which you need a SDS. All documents are in PDF format. If you have a problem viewing the document, you may need an Adobe Reader Update. If you have a question regarding technical data, please call us at 1-800-929-5976.